This red fiberglass bullet-shaped model is a non-motorized test bed for innovative ideas in electronics. It was very popular with the press and for several years was on display at Flint’s AutoWorld amusement center. It has 14 micro-computers and such features as laser key entry system, automatic system for level, attitude and spoiler control; a “systems sentinel” to monitor the status of vehicle systems, head-up display for speedometer and gauges, map and navigation system, automatically aimed headlamps, theft-deterrent system, road traction monitoring system, TV rearview mirror (shades of Centurion!) and a touch-command system for entertainment, comfort and convenience functions. 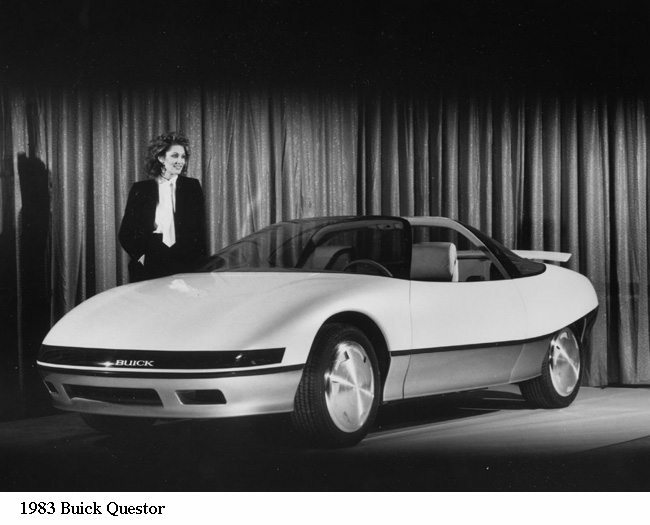 It and the following concept cars are owned by GM.